If there’s one player who fully deserves the chance to lead Zalgiris Kaunas on its late-season charge for the playoffs, which continued with a dramatic 83-85 come-from-behind victory over Maccabi FOX Tel Aviv on Wednesday night, that man is surely Leo Westermann. The French guard has been one of the most unlucky players in Europe over the last few years, suffering a series of injuries to seriously disrupt his career, starting in his early 20s when he was one of the continent’s rising stars with Partizan Belgrade, but suffered a torn ACL to rule him out of action for nearly all of the 2013-14 season. Westermann worked hard to recover from that injury and was able to enjoy a couple of good years with Limoges in his native France; he averaged 10.1 points and 4.3 assists per game in the 2015-16 EuroLeague season. After joining Zalgiris Kaunas and embarking upon another strong season, he attracted the attention of CSKA Moscow in the summer of 2017 and the upward trajectory of his career seemed to be back on track. In the Russian capital, however, Westermann’s injury jinx struck again. Just a month into the season he suffered a hip injury that forced him out for 15 games and then, after recovering towards the end of the campaign, he was struck down with a back injury which sidelined him from last season’s Final Four. 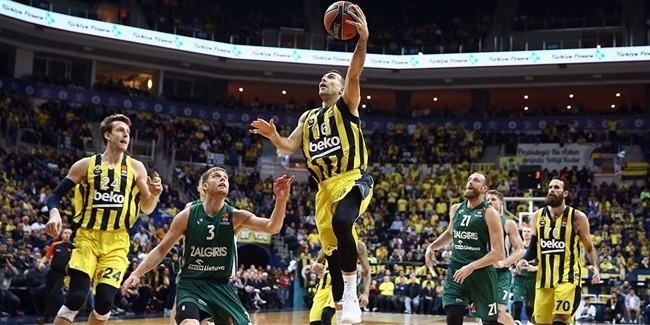 Despite all those setbacks, though, Westermann never gave up, always working hard to regain his fitness and reignite his career among European basketball’s elite. 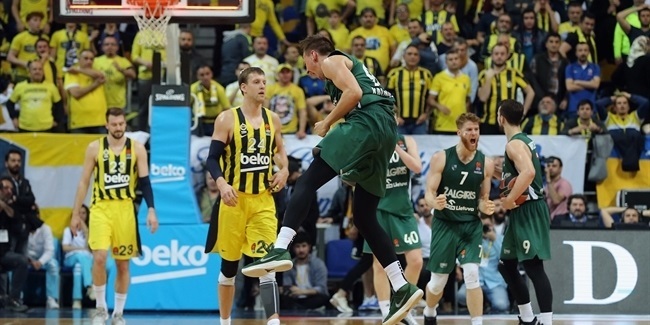 That positive attitude convinced Zalgiris coach Sarunas Jasikevicius to re-sign him last summer and midway through the season, he was starting to find his rhythm before…you guessed it…another knee injury caused him to miss seven games. After making his latest comeback in Round 22, Westermann has got better every week. His points per game totals since that return have risen game by game: 0, 1, 5, 9, 12 and finally 16 in Wednesday’s huge win at Maccabi, which also saw him register 3 rebounds, 5 assists and 2 steals for a performance index rating of 22 – his highest since November 2016. 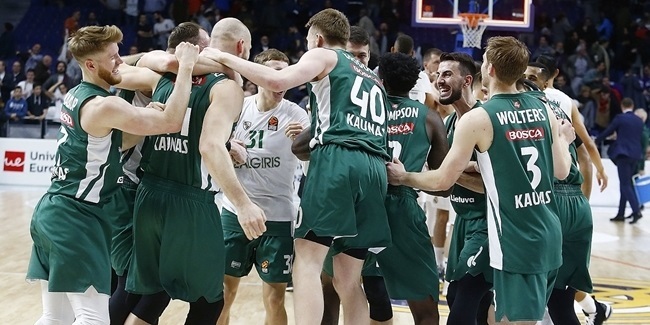 Thanks to that victory in Tel Aviv, Zalgiris is now heading into the final three games of the regular season with a slim but realistic chance of making the playoffs. Westermann will play a central part in the quest and, if he makes it, not even fans of rival clubs will begrudge him the success.